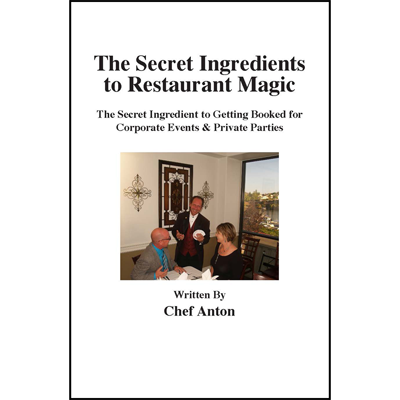 Are you looking for modern & practical illusions that play big and will impress in today's entertainment-saturated and competitive market? 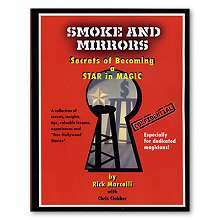 This new book features cutting edge illusions with vehicles, steel plates & boxes! 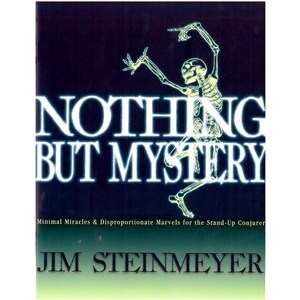 The illusions detailed in this book include innovative solutions for making cars appear, producing a motorcycle, making a cast of dancers appear instantly on stage as well as a variety of modern stage illusions. All the illusions are contemporary in design & method and are designed for illusionists performing for cruise ships, corporate events, theatre shows, theme parks, showrooms and television. 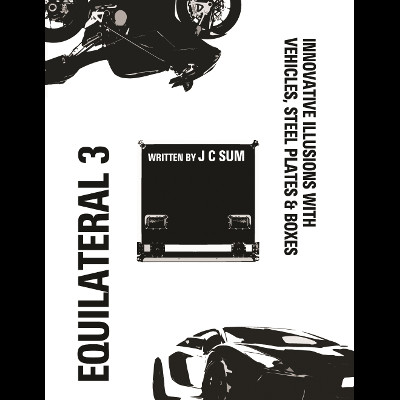 "Equilateral" is the final book in the trilogy of professional-level illusion books by J C Sum, following the best-selling "Urban Illusions" and "Illusionary Departures". J C is one of Asia's most successful illusionists and represents a new generation of illusion thinkers. What makes J C's thinking valuable in the field of illusion design is the fact that he is a working professional who performs internationally for television, corporate & special events and show rooms. He is also one of the most sought-after headline entertainers by international luxury cruise liners in Asia. His original designs and solutions are designed for real world performances with practical considerations in mind. The surrounded motorcycle production "perfected"! This new design makes the illusion very deceptive and all the sides of the prop fall down at the conclusion for a very clean finale. A worker's car production for a launch! This is an inexpensive and practical new method to make a car appear for corporate & special events. An applied black art production system that does not require elaborate lighting or staging! Practical for cruise ship performers and touring shows with little set-up time required. An interpretation of a Woodbury compressing illusion. A girl vanishes as she is pressed between two solid walls push together. A comedy big cat illusion without the cat! This is the perfect illusion for the comedy illusionist or as a humorous prelude to a 'Lion's Bride' illusion. 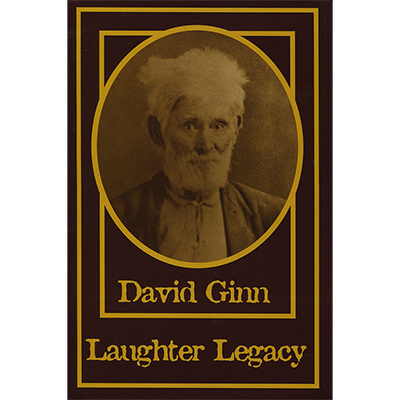 A large illusion where the illusionist passes his body through a steel plate! The new design allows for the illusion to be performed with audiences on three sides. Pages: 115 - Softcover - Perfectbound - 8 1/2" x 11"